A productive partnership between Breadalbane Academy pupils and a locally based charity, has culminated in the fruits of the children’s fundraising efforts being presented to the charity. 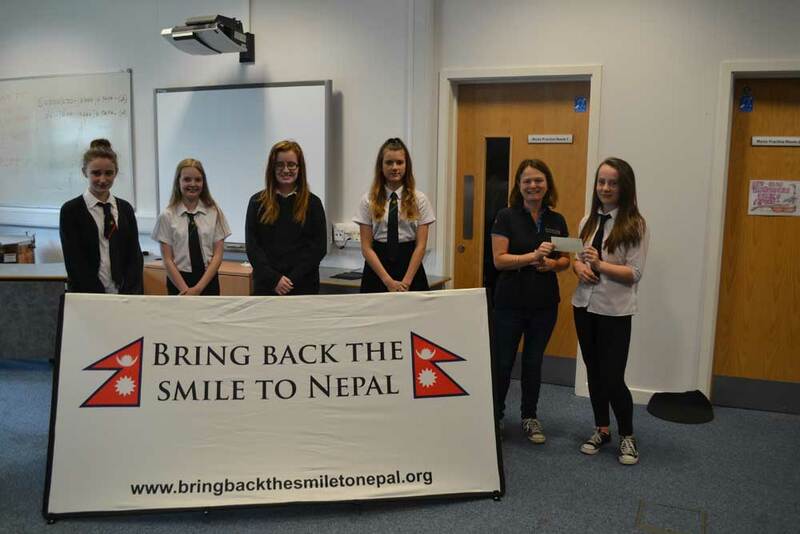 S1 pupils from Breadalbane Academy in Aberfeldy had nominated Kenmore based charity, Bring Back The Smile To Nepal, as one of the charities they wished to support, as part of their Integrated Tasks learning programme. 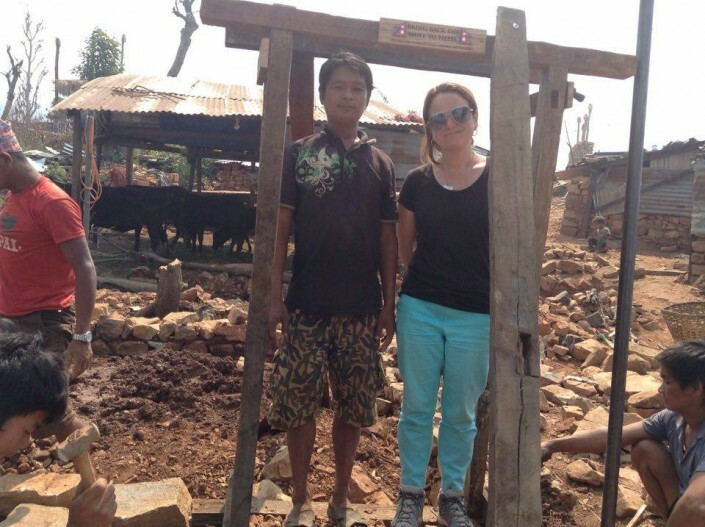 The recent weekend of activities, called the Aberfeldy Scarecrow Festival, was entirely organised by the S1 pupils, who can be seen here handing over a cheque for £314 to Anna Gurung. 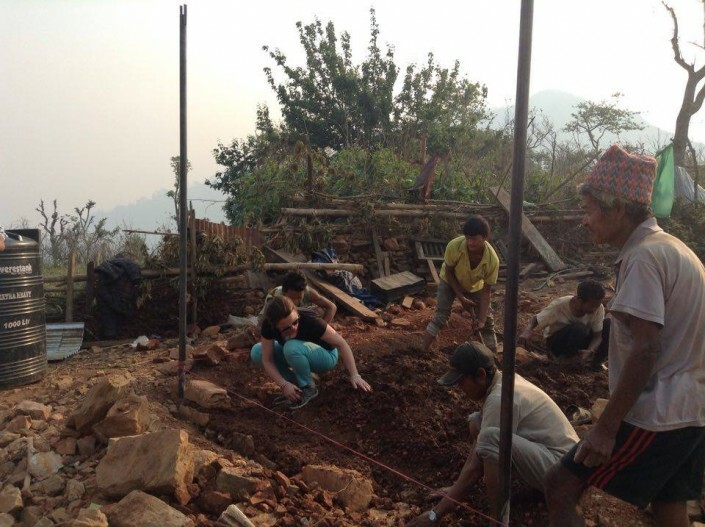 Bring Back The Smile To Nepal was one of four charities nominated by the school, who each received a share of more than the £1200 raised from the children’s efforts. The charity is currently working in Nepal on an ambitious project to rebuild the entire village of Archanbas. 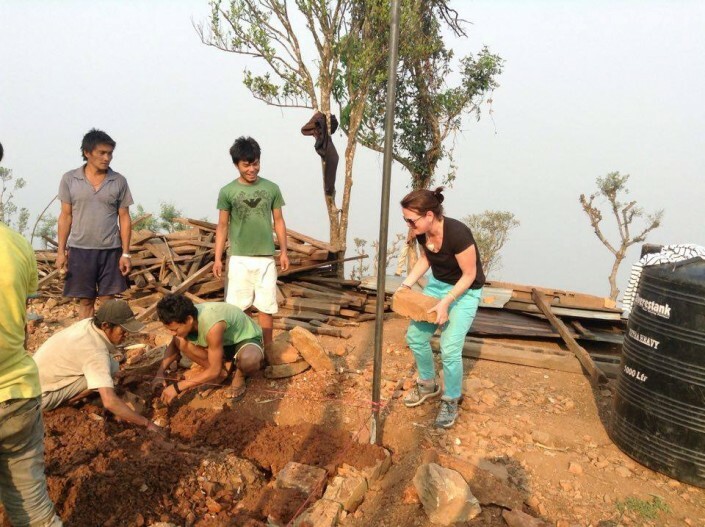 If you would like to learn more about their venture, please visit www.bringbackthesmiletonepal.org or log onto their page on facebook or twitter.